Ooops, minor typo. 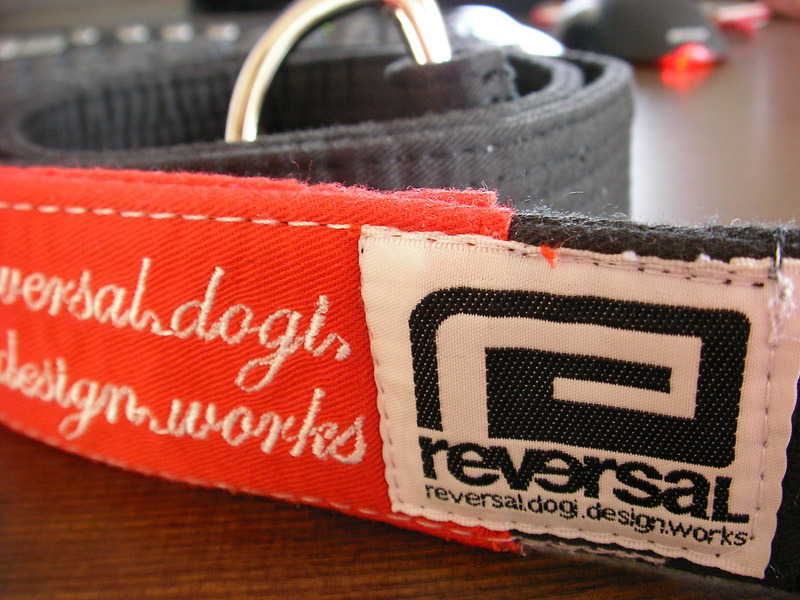 Got a black belt. 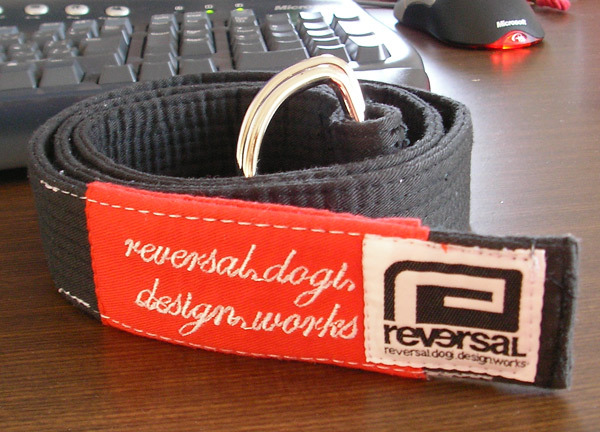 Had my camera handy so wanted to show off this wicked black belt from Reversal, the single coolest MMA / BJJ clothing manufacturer ever, in my humble opinion. When I’m feeling particularly geeky I’ll show off my reversal t-shirt collection.